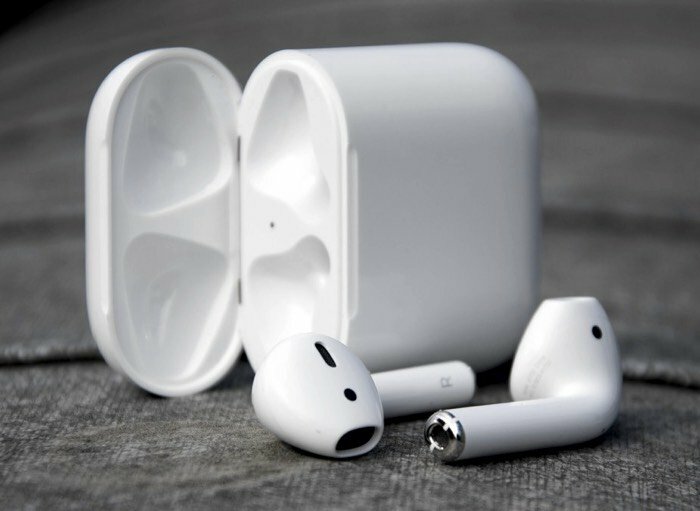 The new Apple AirPods went on sale on Apple’s online store yesterday, the device will also go on sale in Apple Stores next week. It looks like people may have trouble getting their hands on the new Apple AirPods as they are now showing a shipping date of 6 weeks in a number of stores, this includes the US and UK online stores. It would appear that the launch of the device yesterday was popular as Apple appears to have sold out of their initial online stock, although it is not clear as yet on how many devices Apple had in stock to start with. The apple AirPods were supposed to launch back in October, but they were delayed, if you want to get a pair before Christmas then it may be worth trying your local Apple Store next week.